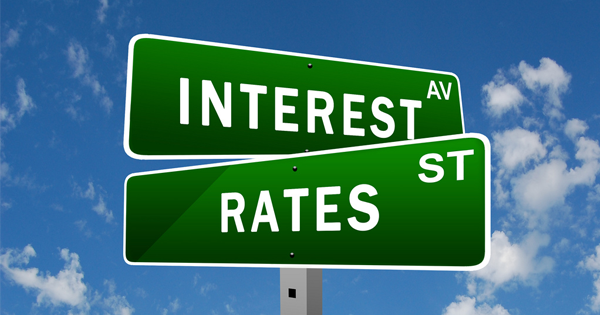 South African Interest Rate decision later today at 15:00 SAST on whether the interest rate will stay unchanged. The South African Reserve Bank (SARB)’s monetary policy committee will have their work cut out for them in 2019 as to not prematurely increase rates with global economc uncertainty. SARB’s monetary policy committee will release their decision later today at 15:00 SAST on whether the interest rate will stay unchanged. THE BIG PICTURE – The current South African market outlook is mixed at the start of 2019 with international market volatility at the order of the day we might see Emerging markets off to a slow start. Recently the world bank revised its growth outlook lower for South Africa from 1.8% to 1.3% in 2019. The rating agency Moody’s says it has a stable outlook for SA in 2019 thanks to increased transparency and a gradual increase in institutional strength. The ZAR – The South African Rand (ZAR) will be watched closely at the announcement as some volatility is expected. Although no rate increase is expected the Rand has been gaining strength against the U.S Dollar (USD) over the month of January. This can be mainly attributed to the greenback being under pressure. The South African Reserve Bank (SARB)’s monetary policy committee’s Governor Lesetja Kganyago will give insight into the economy and what the outlook is for future rates. This is important to note as future rate increases will influence the Rand. Increased rates will mean that SA Citizens with debt will have to pay more at the end of the day.